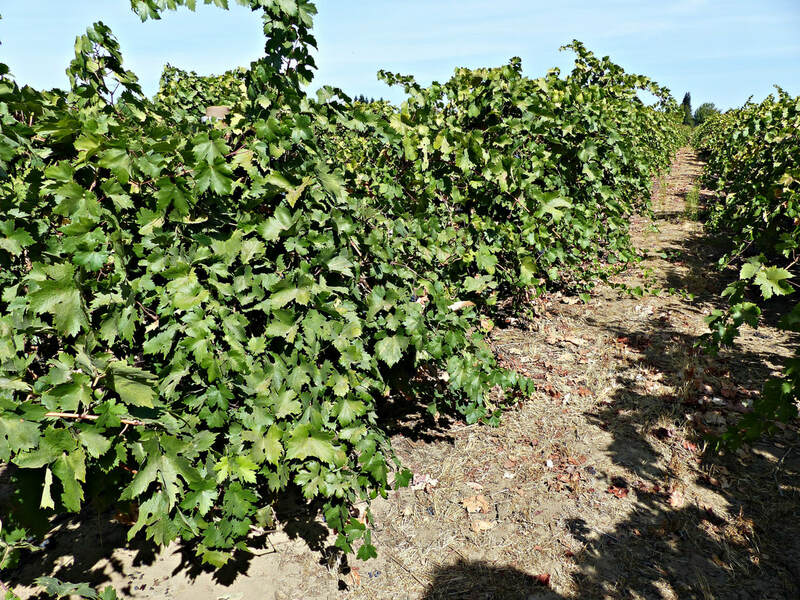 The story of Lodi centers on the heritage vineyards upon which a wine industry was built, and the winegrape growers that evolved into winemakers. 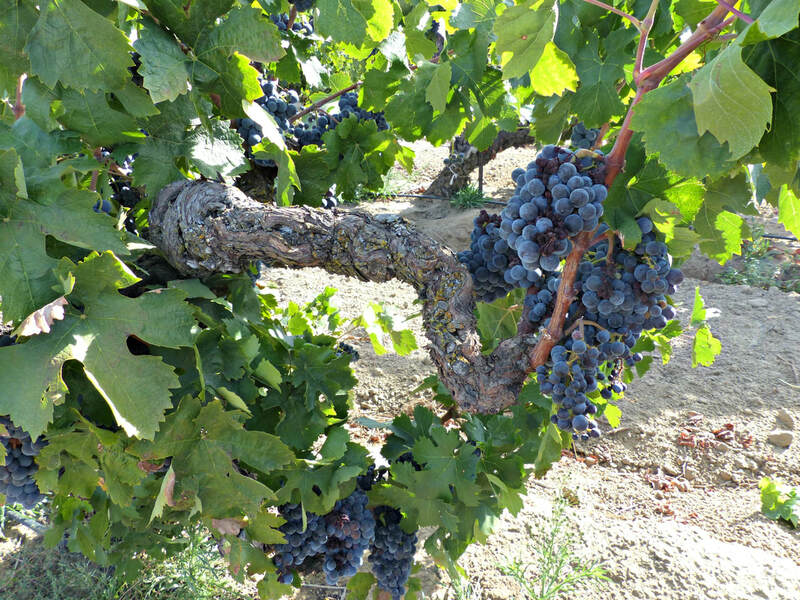 “Old vines” means something different in Lodi, generally referring to over 100-year-old vineyards of Zinfandel, Carignane, and Cinsault. 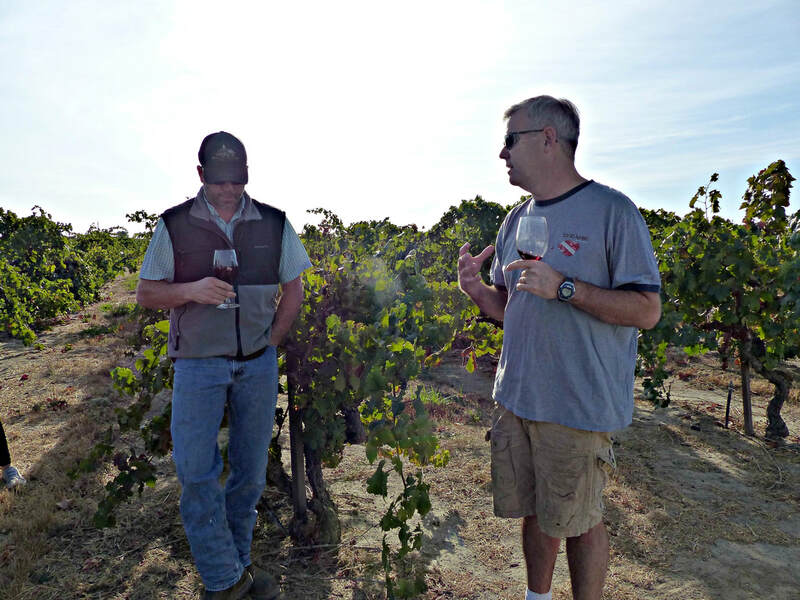 Thanks to the Lodi Winegrape Commission, I had the privilege of visiting a few of the pivotal vineyards and several winegrowers/winemakers that are defining the future for Lodi wine. 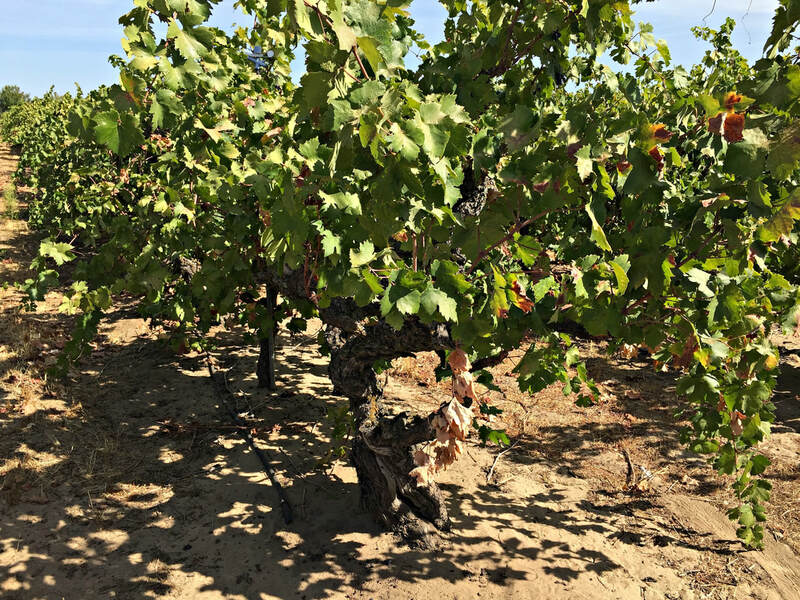 These ancient Cinsault vines, planted on 25 acres in 1886, make up one of the most famous old vine vineyards in Lodi, the Bechthold Vineyard. 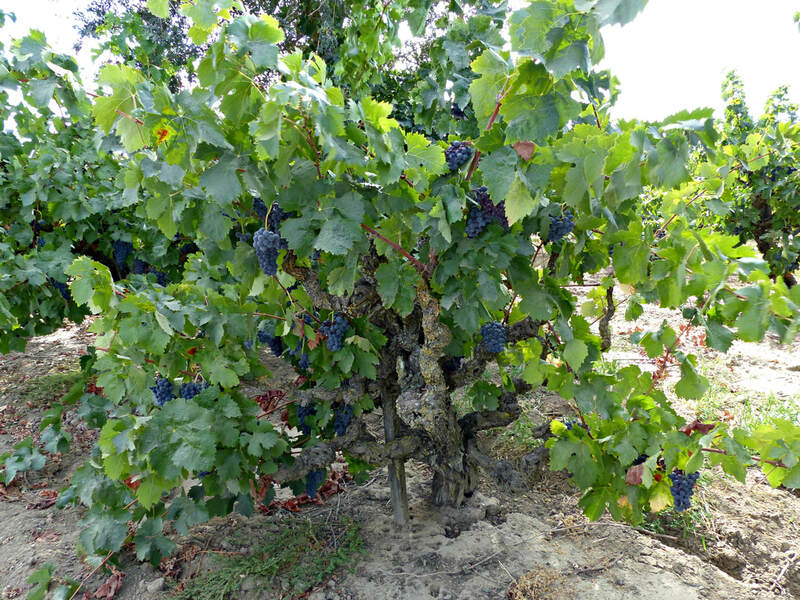 Believed to be the world’s oldest Cinsault vineyard, the expressive fruit is in demand, prized and sought after by many winemakers. But it wasn’t always so, for the first century, the grapes were thought to be Black Malvoisie, and sold as a blending grape for a low price. 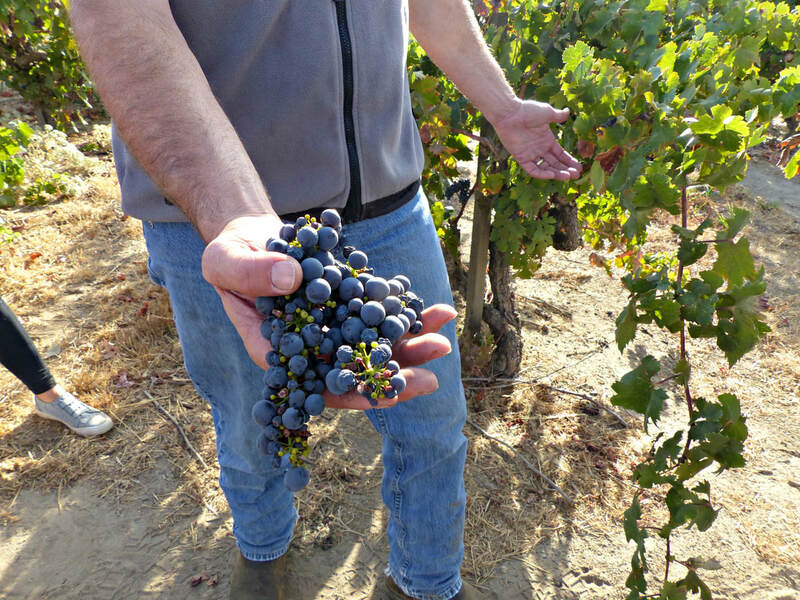 Over a decade ago, DNA testing at UC Davis correctly identified the vines as Cinsault, and the vineyard was saved due to huge demand from winemakers, the grapes selling for 10 times more. 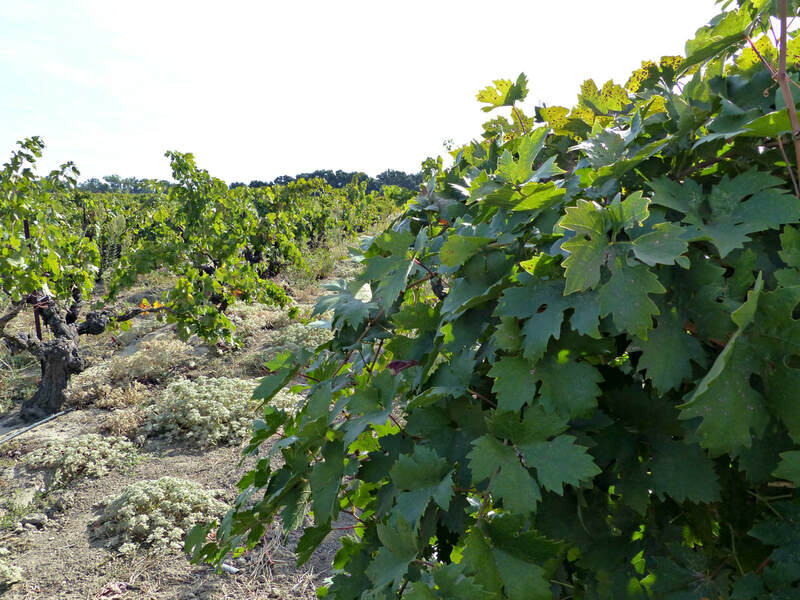 Currently farmed by the Phillips Family, lots of care has been lavished upon the vines, head-trained and organically dry farmed, and it’s come back to life. 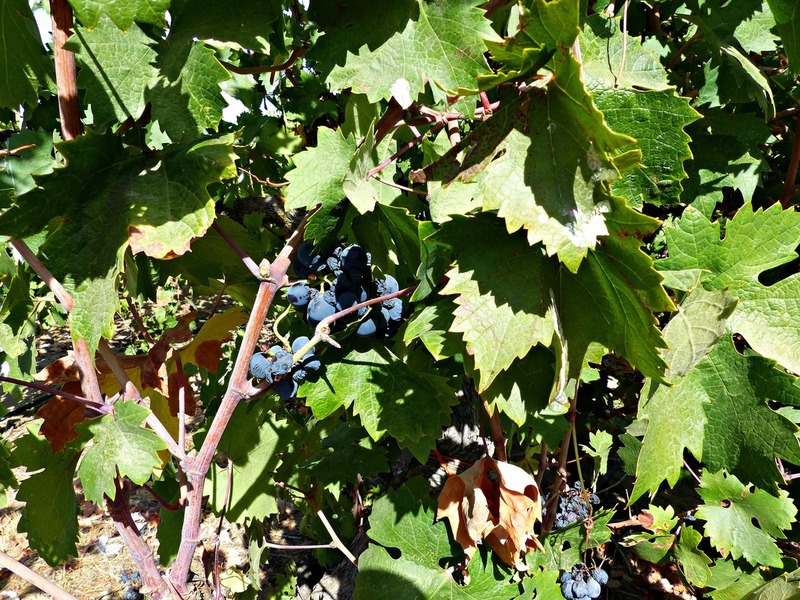 The wines produced, such as the Michael David Ancient Vine Cinsault, are perfumed and elegant, with bright red fruit (strawberry, raspberry, cherry, pomegranate), and spice. 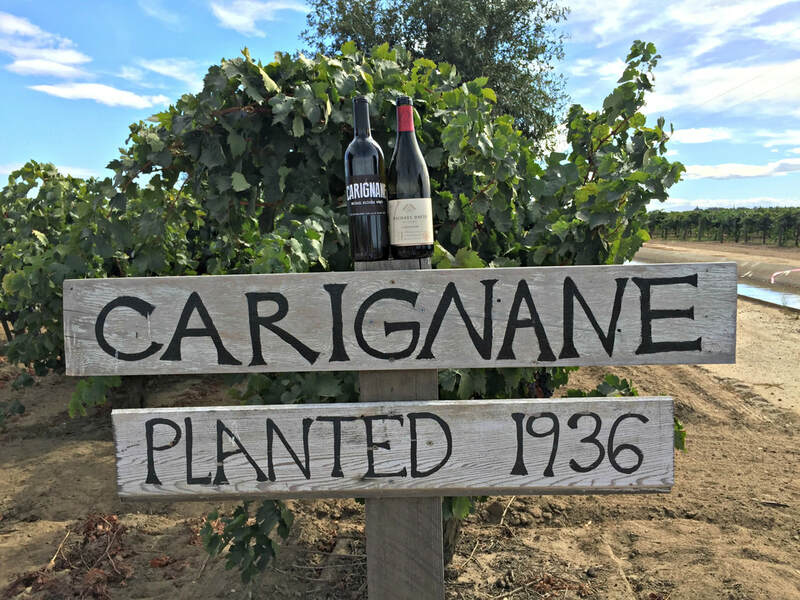 Three acres of Carignane, planted in 1936, are tended by winegrower Bob Bishofberger, and used in Michael David and Klouda’s small production of Carignane wine. Carignane seems to get better with vine age, making vivid, textured wines of exuberant fruit (strawberry, cranberry, raspberry), floral with moderate tannin and good acidity, yet full bodied. 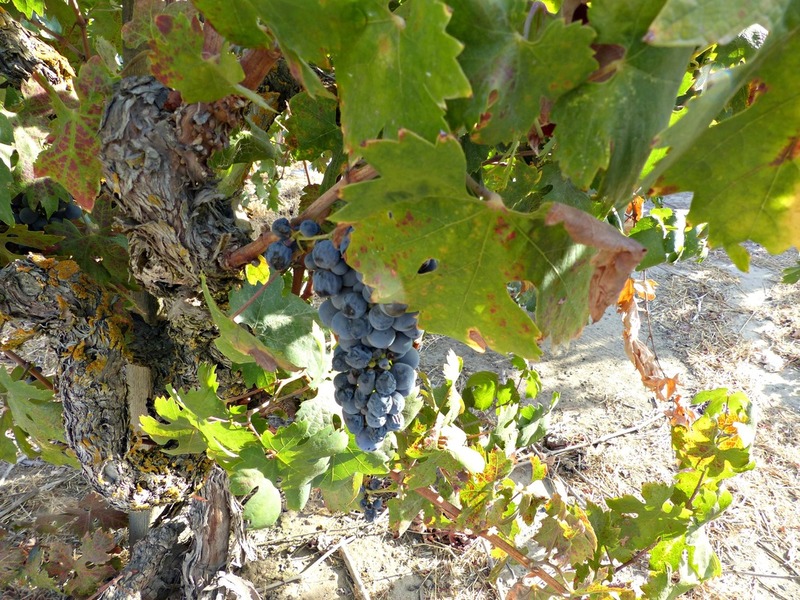 Although once widely planted in California, plantings of Carignane have fallen dramatically, being replaced by more fashionable varietals such as Cabernet Sauvignon. 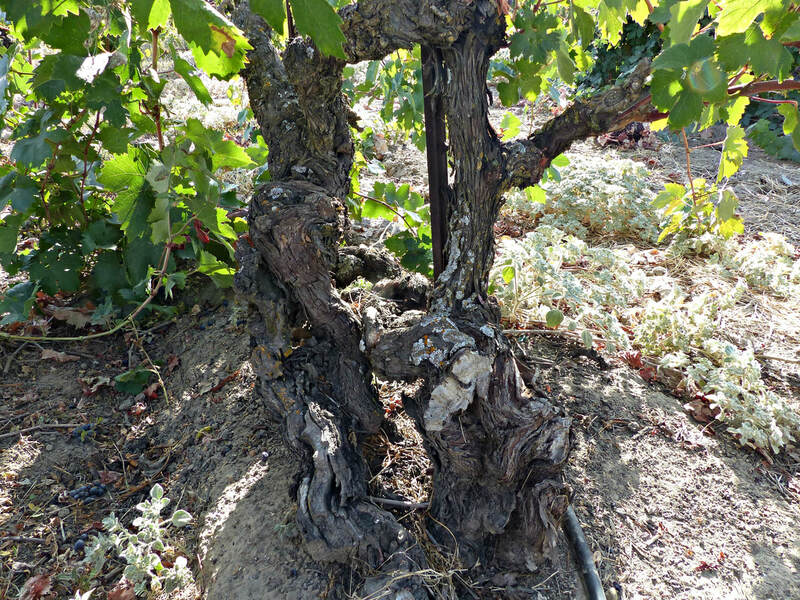 Planted in 1915, 95% of these original old vine Zinfandel vines are still producing fruit today. 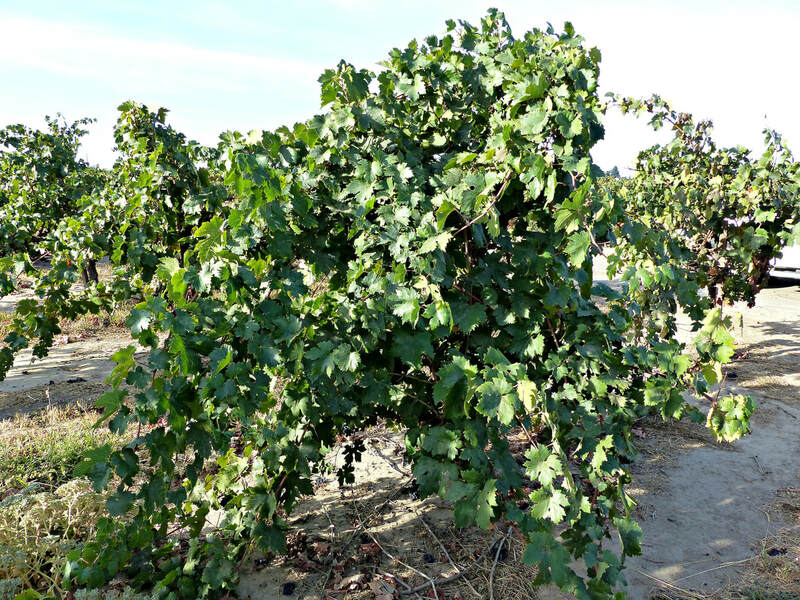 Surrounded on three sides by the Mokelumne River, the vines are self-regulating, and don’t need a lot of intervention. 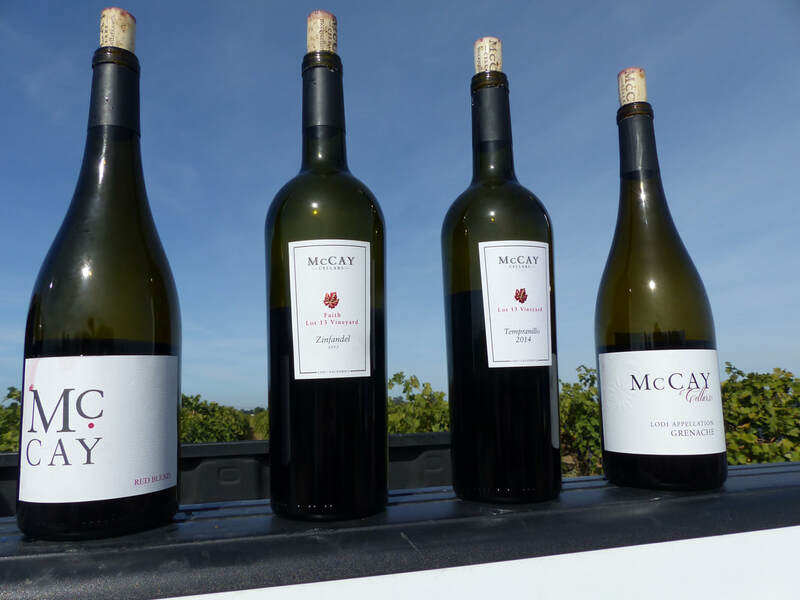 Michael McCay of McCay Cellars currently farms this vineyard, “My goal is to stay out of the vineyard as much as I can, I farm by Lodi Rules and Lodi Native protocol.” McCay uses the fruit in his Faith Lot 13 Zinfandel and Tempranillo wines. 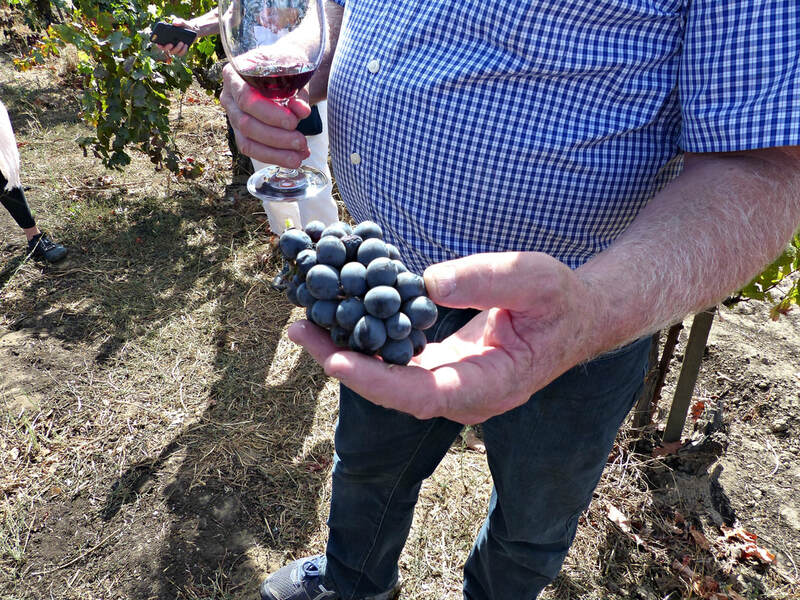 These deep sandy loam soils are the secret of long life for the Carignane vines planted here in 1907, “allowing the vine’s roots to grow down deep, and giving them resistance to nematodes and phylloxera”, according to Steve Felton of Klinker Brick Winery, who makes wine from its fruit. 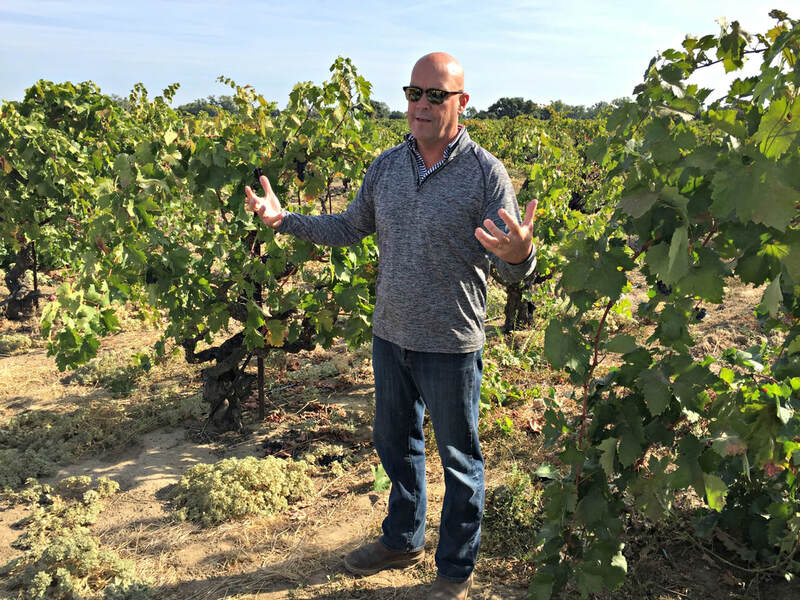 Felton said, “The Carignane makes such great wine, we decided to replant missing vines, we use the younger plants for the Rosé, and the older ones for the red.” The wines made from this fruit are balanced and structured, earthy with a beautiful cherry fragrance, and an herbal hint. Klinker Brick makes a fascinating Rosé of Carignane, a blend of Carignane, Grenache, Syrah, and Mourvedre called Bricks & Roses, and a Carignane red wine from these grapes. 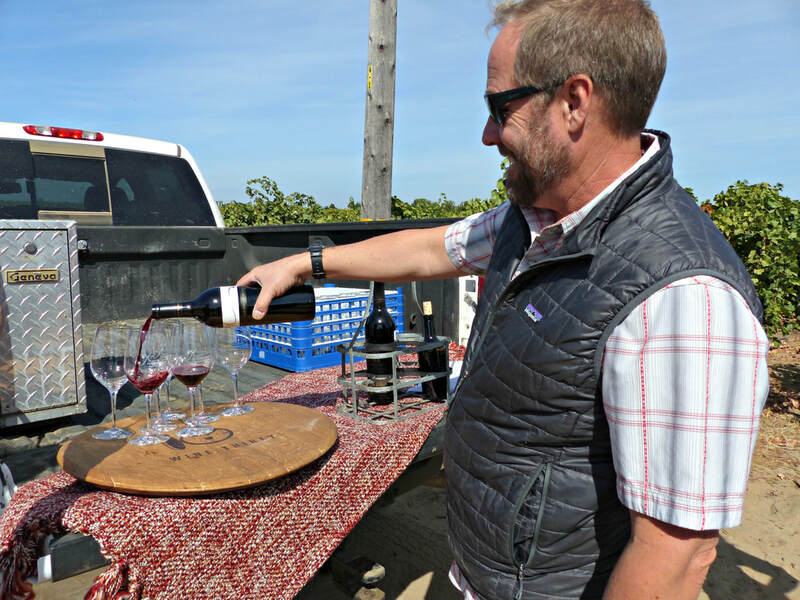 Up next, a closer look at some of the founding families and new winemakers that are reinventing what Lodi wine is all about, Lodi Wine Country, Winegrowers and Winemakers Focused on the Future.